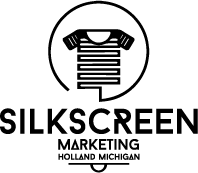 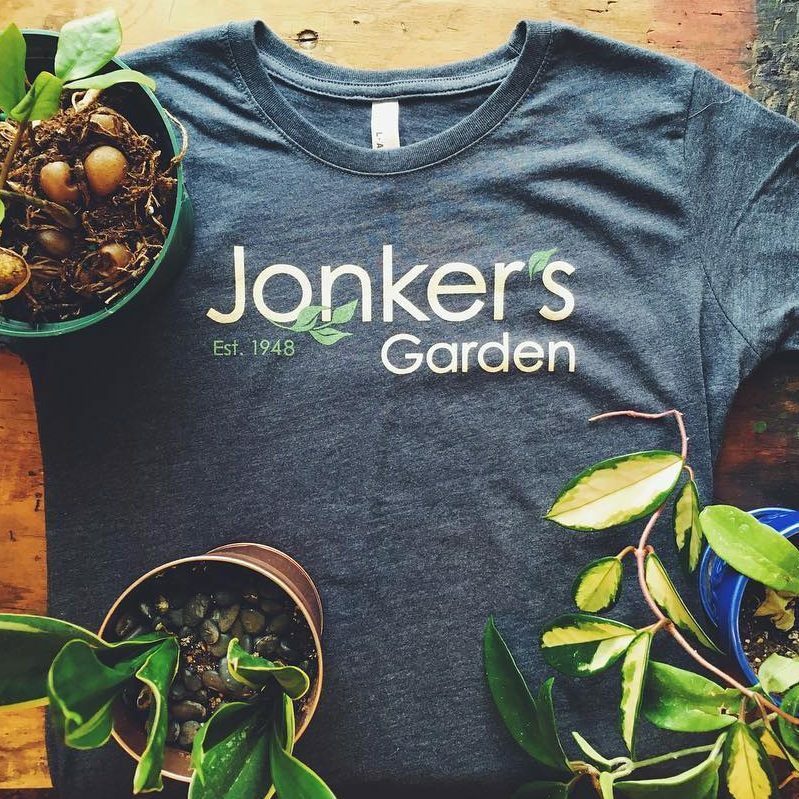 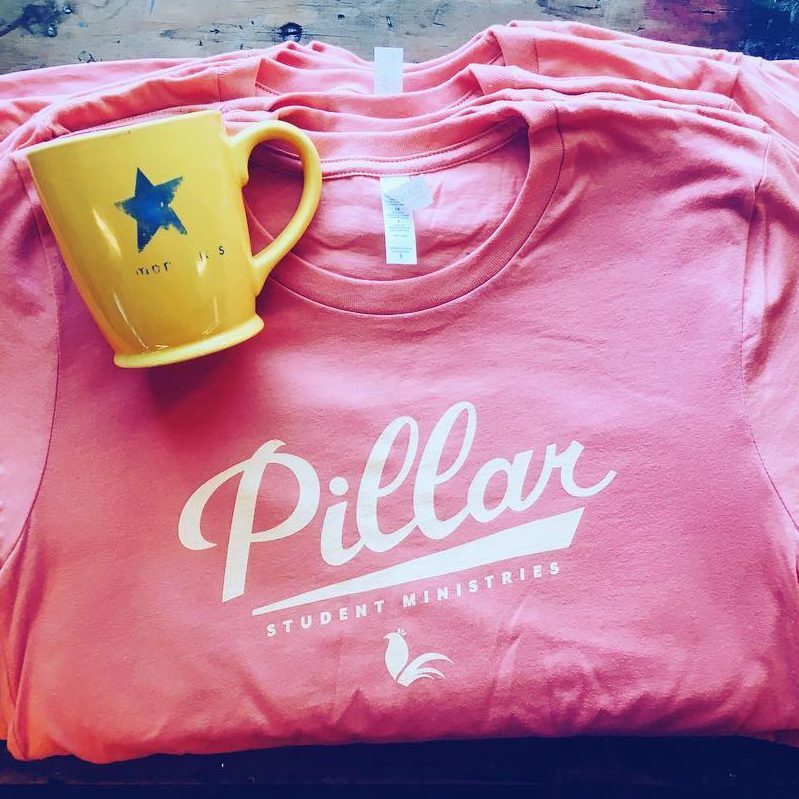  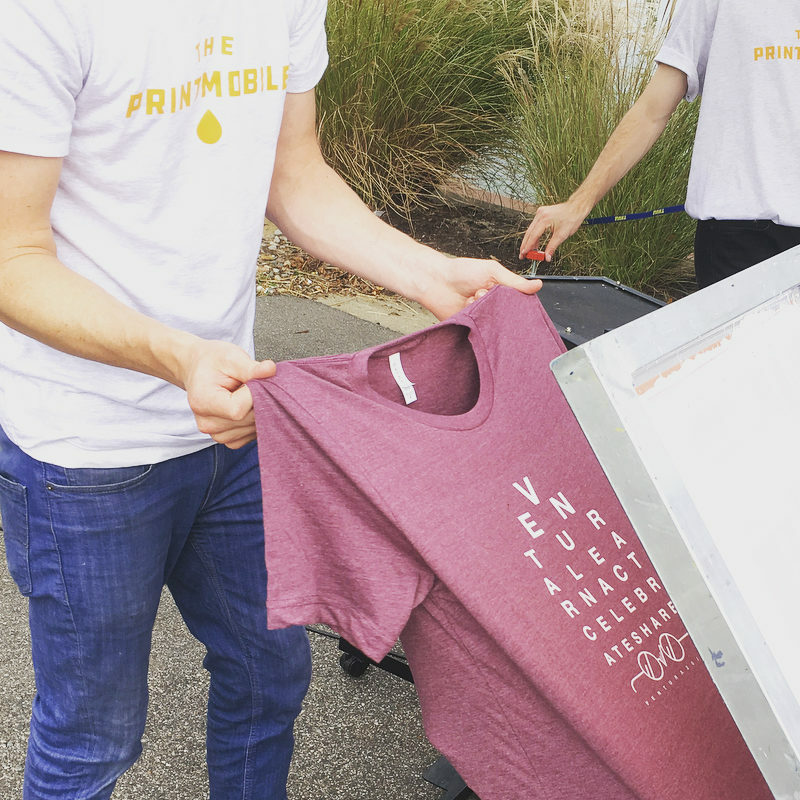 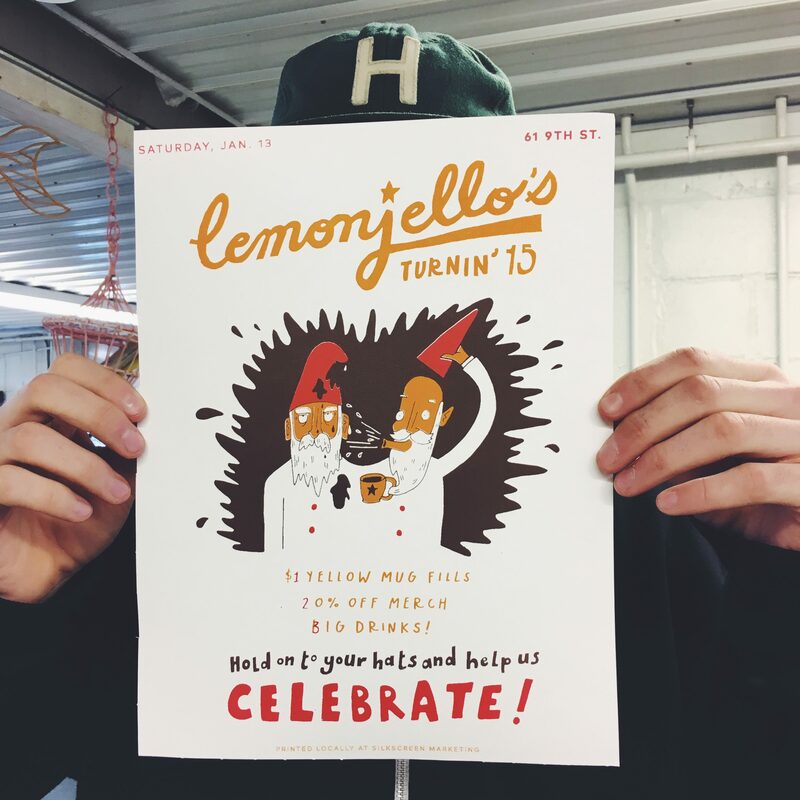 At Silkscreen Marketing, we are driven by the challenge of designing great work that we want to see in the world around us, especially in West Olive. 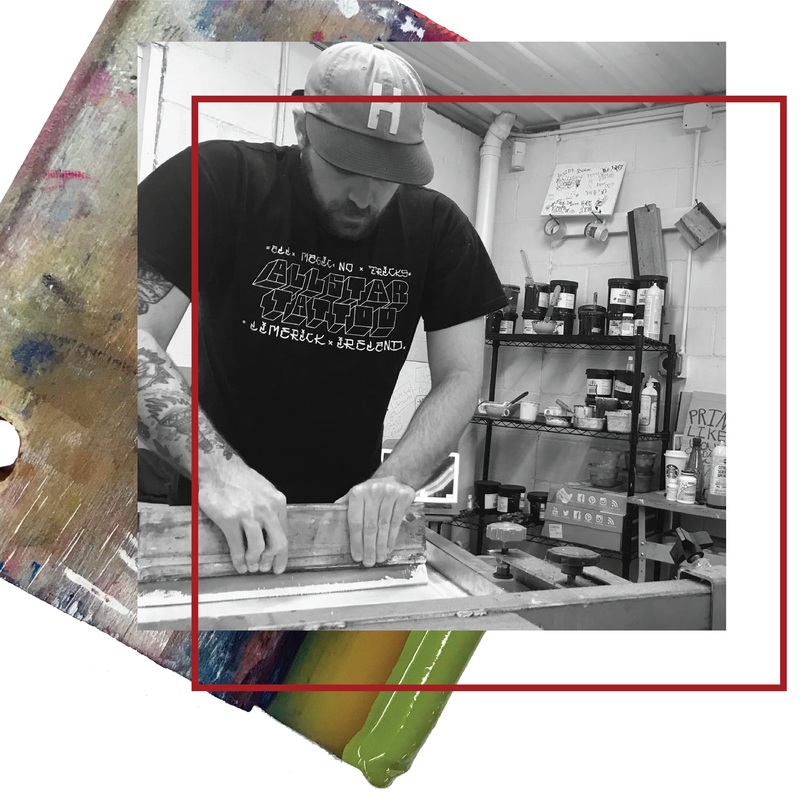 We are West Michigan artists and devoted makers, loyal to a promise of quality and affordability. 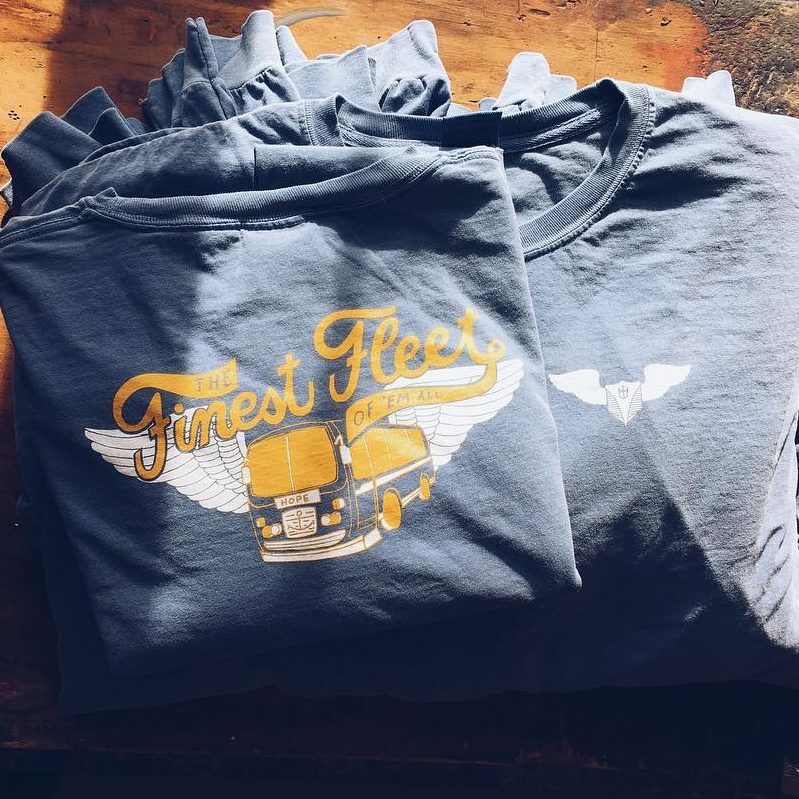 Our top priority is quickly delivering the best quality apparel for the best price available in West Olive.